TDE is a custom aquarium designer and delivers turnkey public aquariums since 1991. Our company is focused on providing to our clients with the best possible service and to ensure that our services are tailored to meet their individual needs. We offer the highest quality and the most affordable solution in regards to the global aquarium industry. Moreover we deliver on time and in schedule our work. 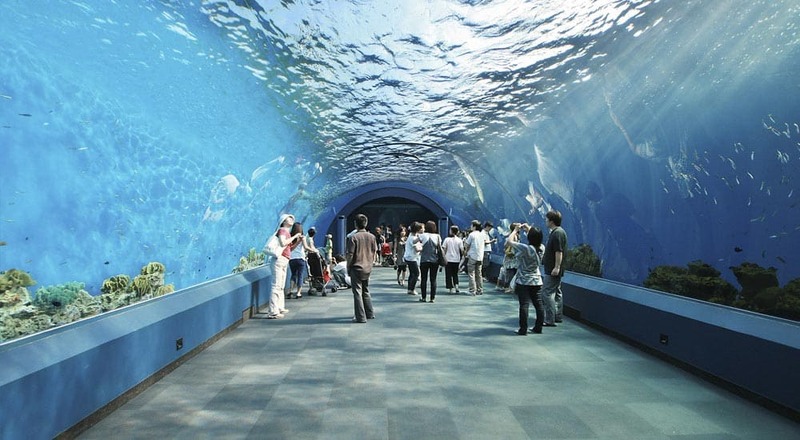 We have created our company for customers who got bored of the general aquarium design. 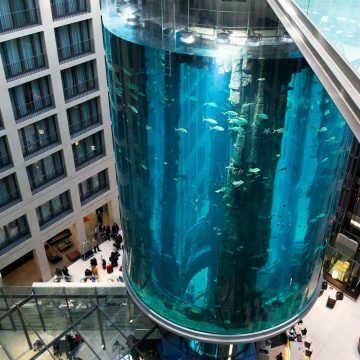 We consider the aquarium as an exceptional architectural element in public areas such as malls and commercial centers or smaller places such as houses and offices. When we build a large aquarium, our experienced team transforms that place into a visual feast and gives to the visitors a unique experience. Moreover our company based on the customer’s specifications adapts the design of the aquarium and produces excellent results. At every stage of the aquarium design process we consider our customer’s requests and we tailor the project by all means. Therefore we deliver custom aquarium elements such as water tanks and containers, aquarium filtration systems and wet decorative elements. In addition we provide technical drawings and 3D drawings to ensure customer satisfaction. Finally we provide the fish for the aquarium and we make sure that all standards are set. 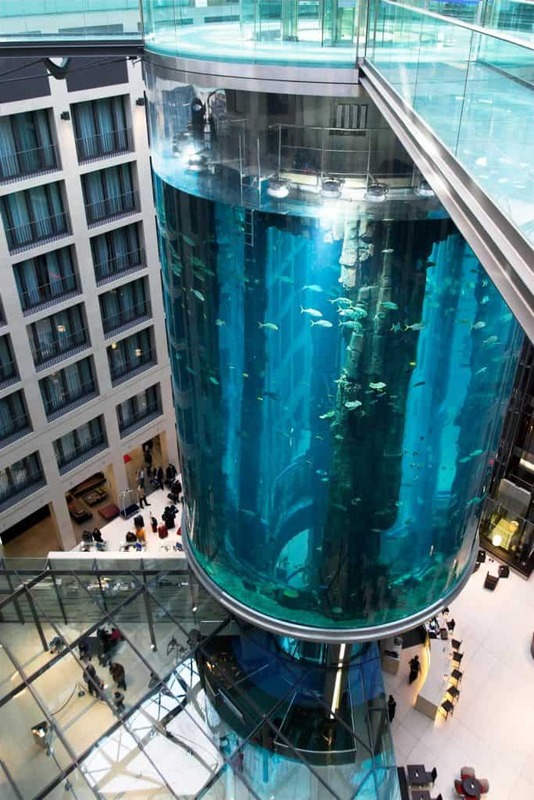 So, the result is an exceptional aquatic project and not just another ordinary aquarium. TDE is a building company which has a wide project management experience, conducting turnkey city aquarium projects and aquariums all over the world. 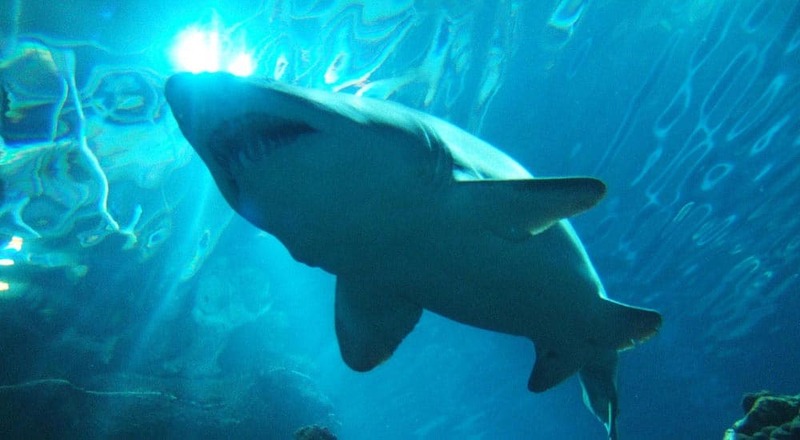 Its area of expertise is project planning, detailed design, evaluation engineering, exhibit area design, habitat replication, and giant aquariums. 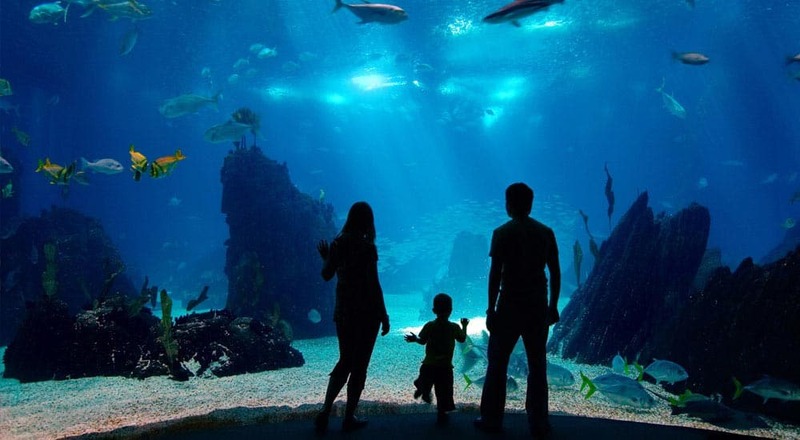 The curiosity of mankind for the unknown through all history is one of the reasons of his interest to the life underwater and public aquariums. We have created the TDE-Boutique brand for very special customers who have no limits in their imagination. Wet Decorative and Aquarium Decoration is our expertise. Selection, quarantine and keeping the health of the fishes and species which are the true owner of a city aquarium is a work which requires expertise. 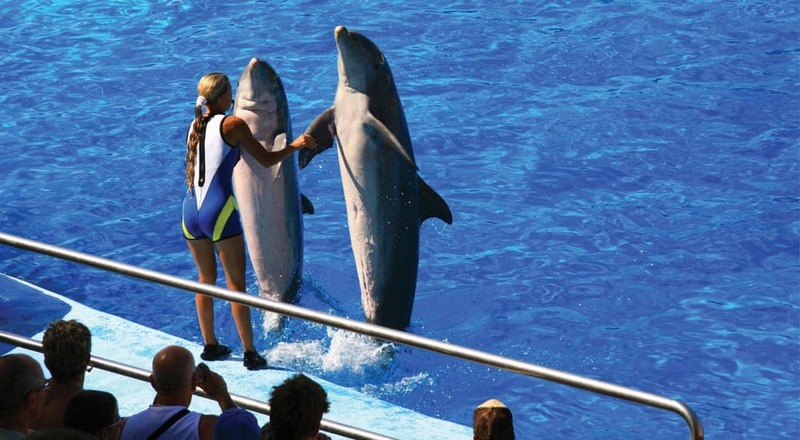 Over the past 25 years TDE has completed several large aquariums projects.